We offer a wide range of quality tested memory components. 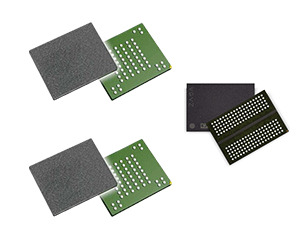 We have full range of NAND-FLASH and DRAM configurations available. Send us inquiry for more details.